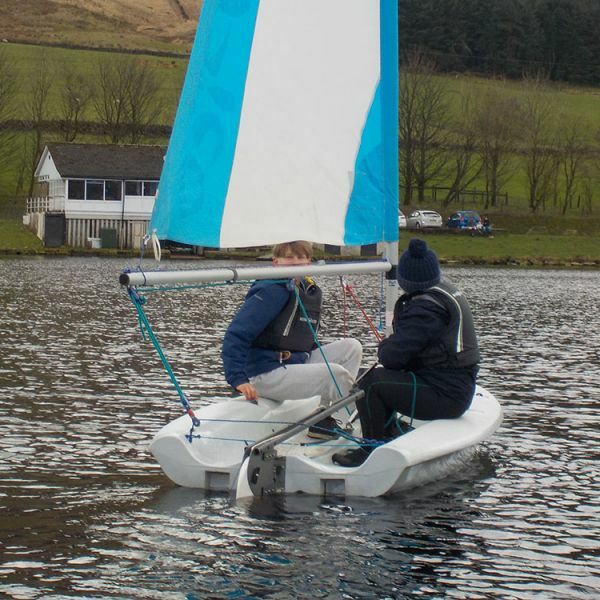 Dovestone Sailing Club OnBoard-HD 720p from NikLever on Vimeo. 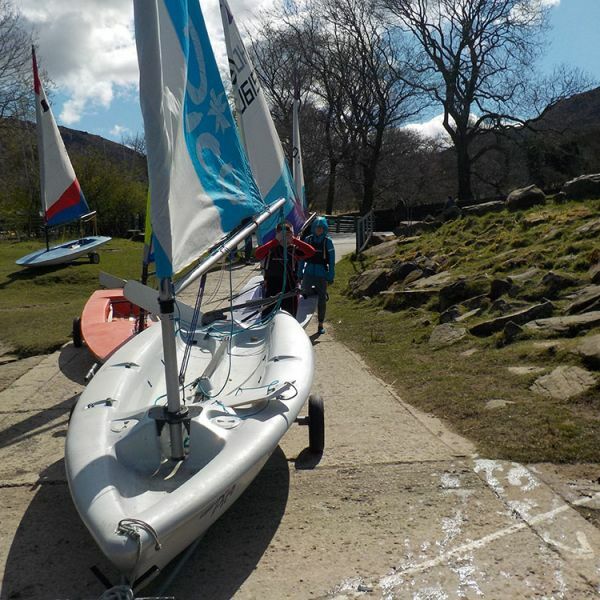 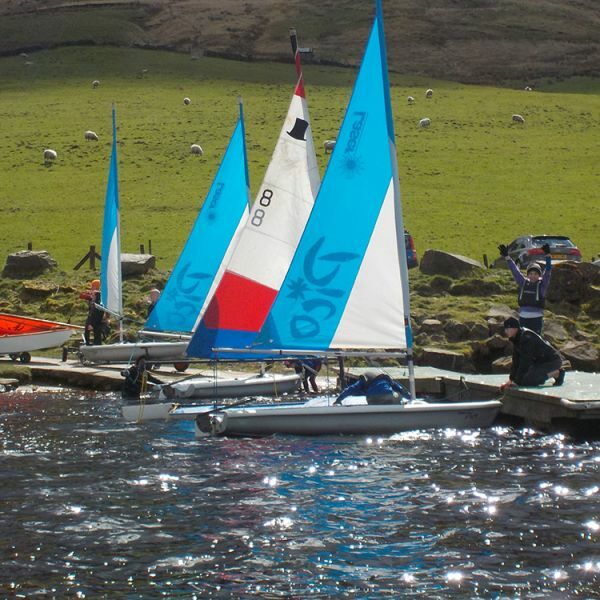 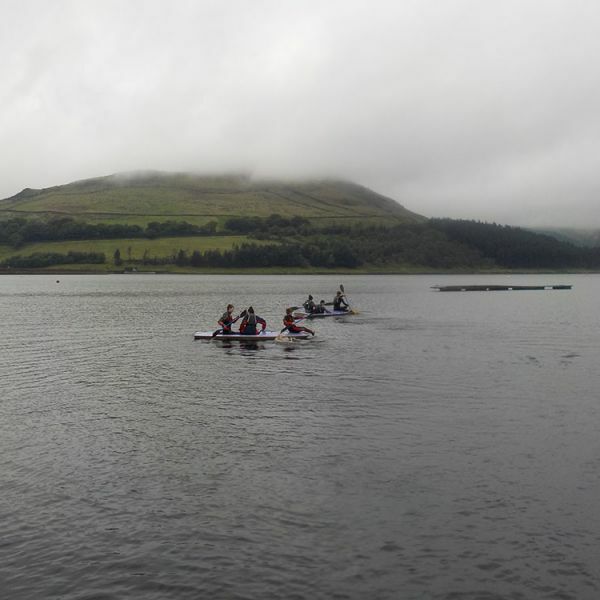 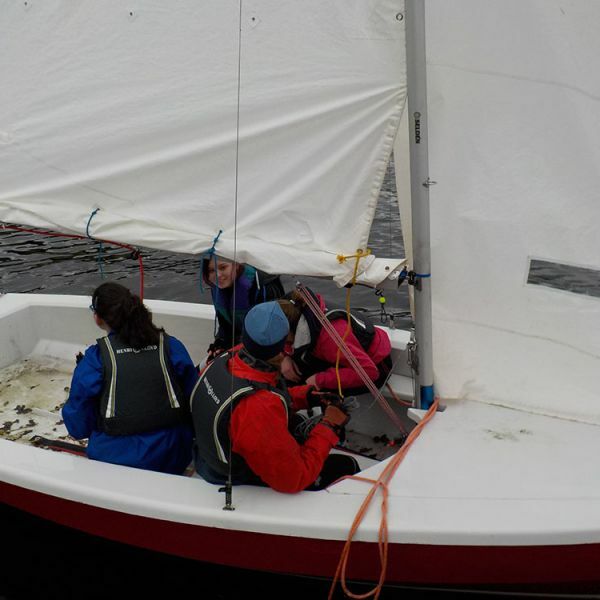 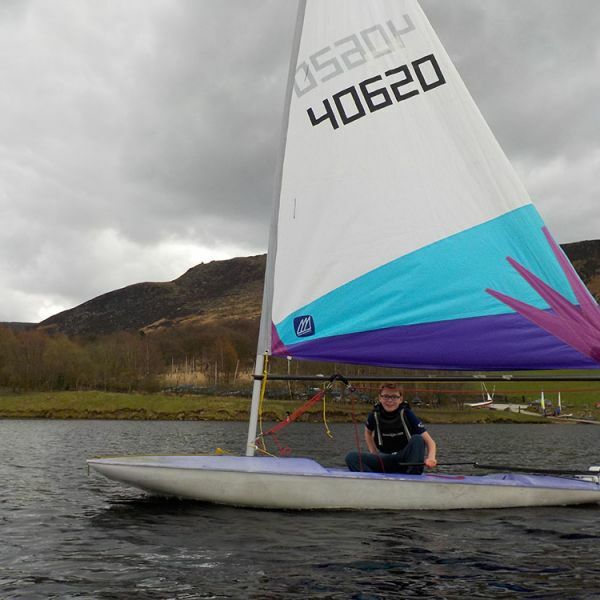 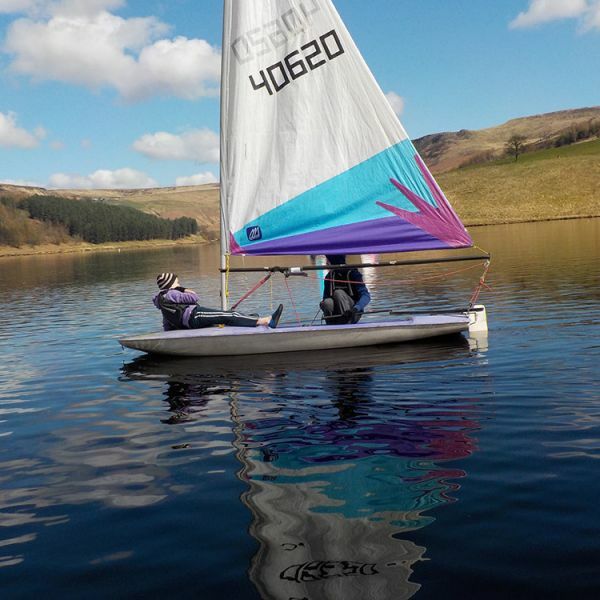 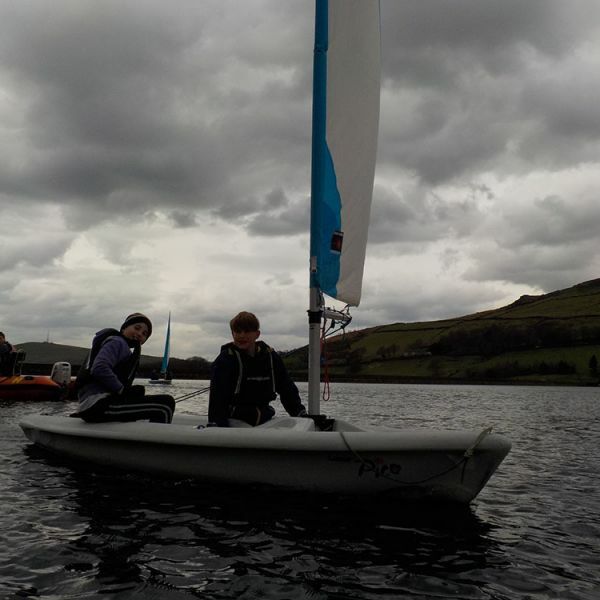 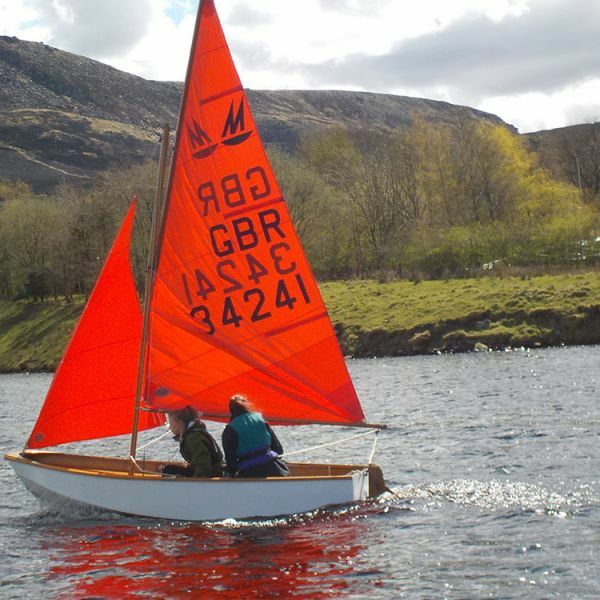 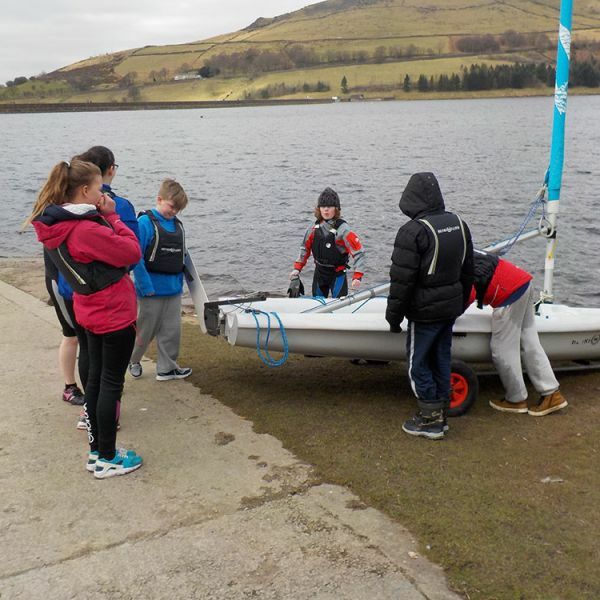 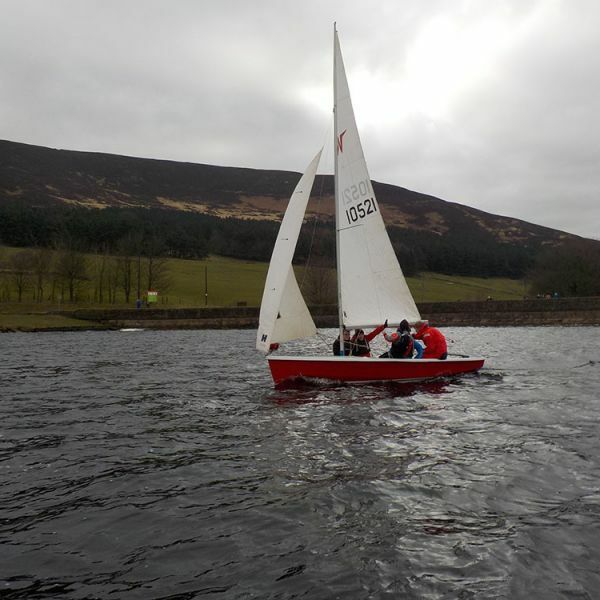 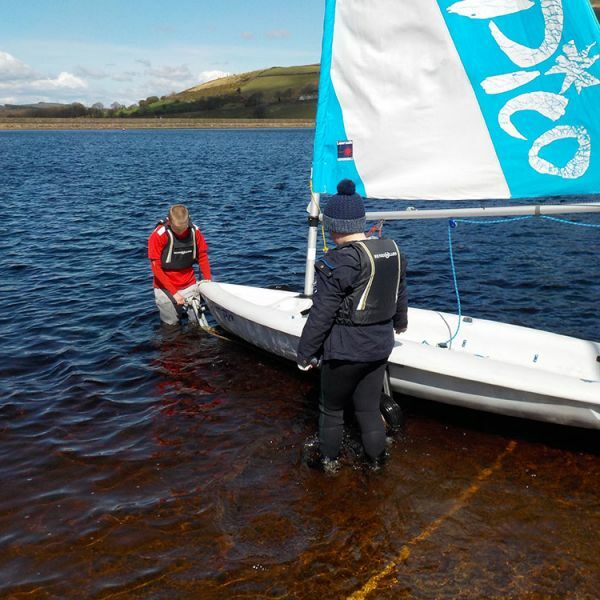 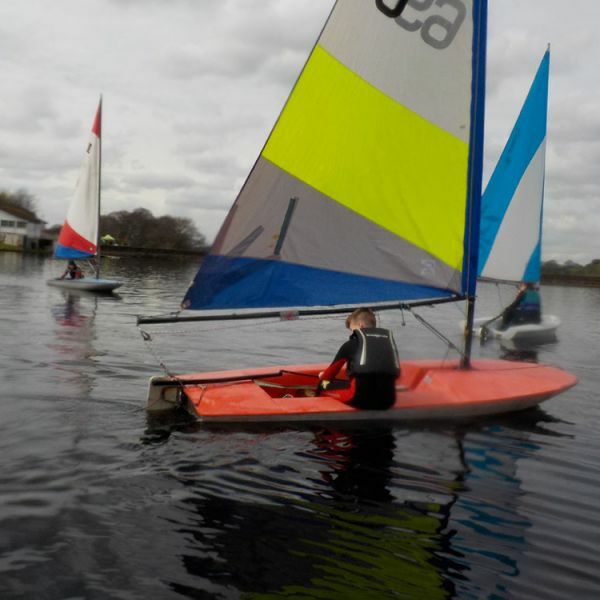 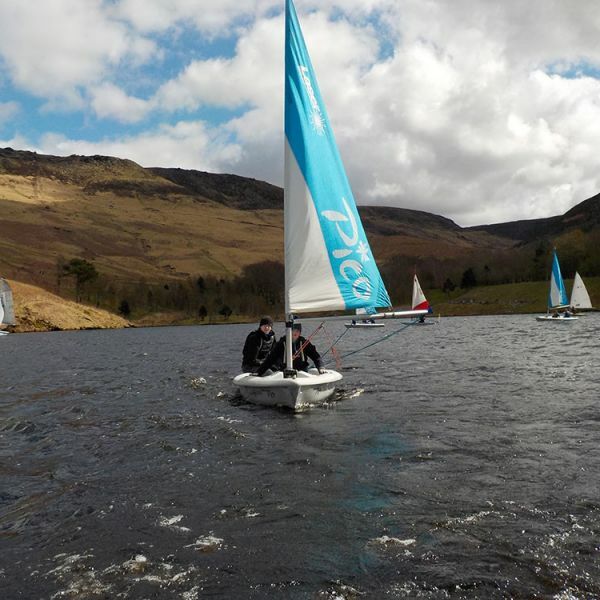 Here at Dovestone Sailing Club we like to get the youngsters having fun on the water as soon as possible. 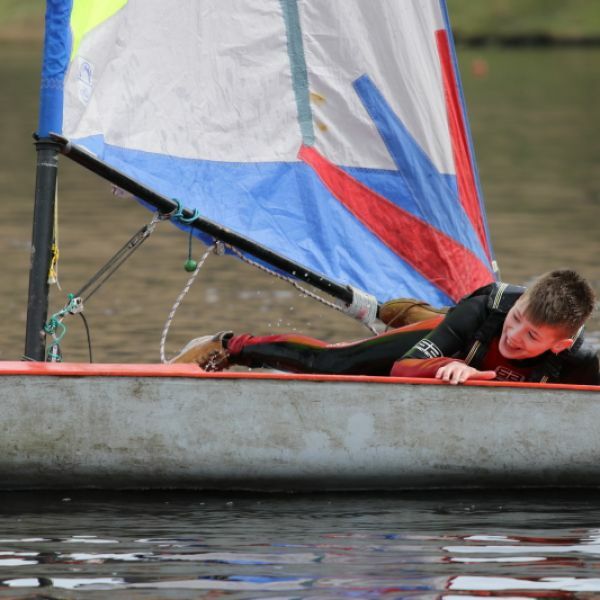 Catch 'em early they say. 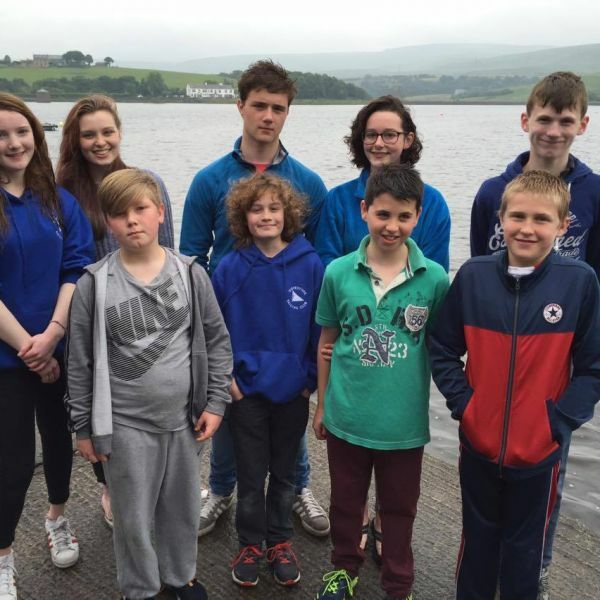 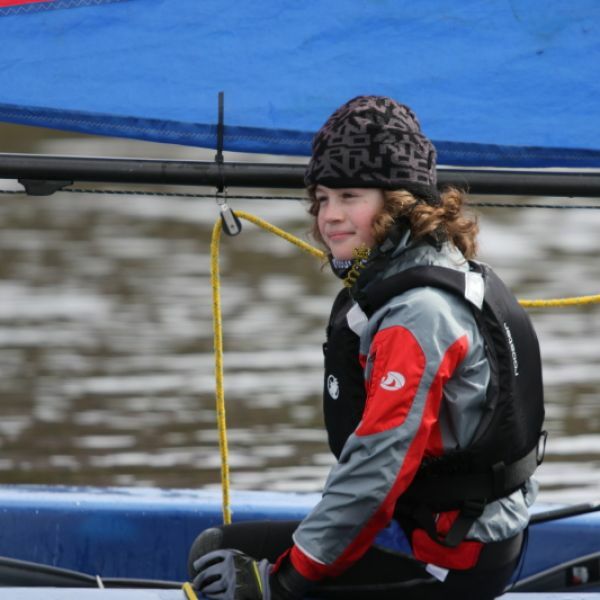 The youth training squad is led by Harriot Pulman a professional sailing instructor. 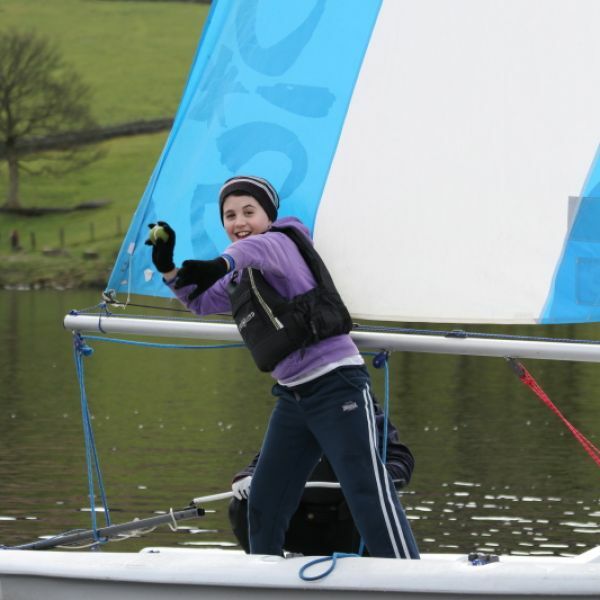 For 9 Saturdays starting in early April Harriot and her team encourage the youth squad to move towards racing. 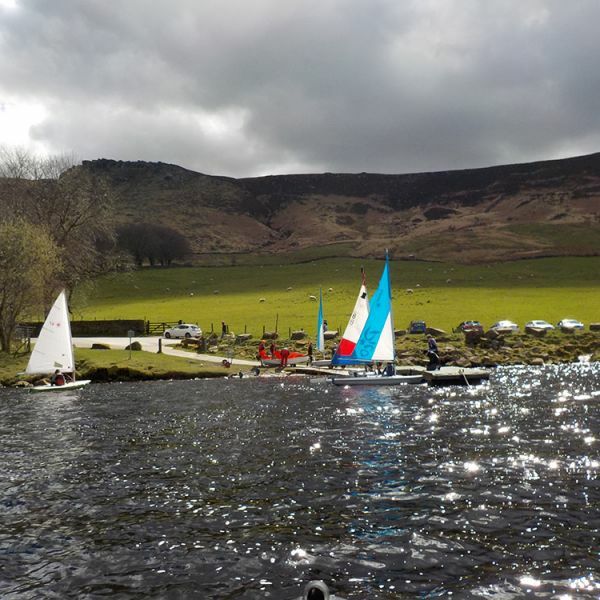 The day usually starts around 11am and goes on until 3 or 4pm. 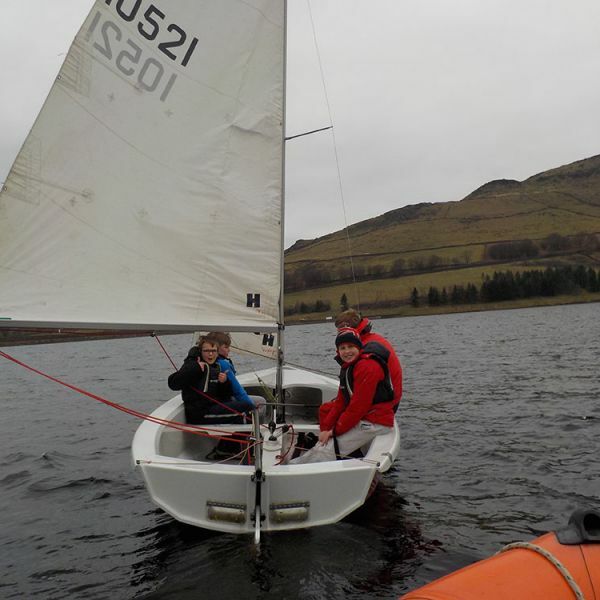 The older ones can then go on to compete in the DSC team at the 12 hour race at Southport Marine Lake organised by West Lancs Yacht Club.